In 2010, again, a new target to meet was achieved: belong in the exclusive circle of manufacturers of actuators capable to supply to the Oil and Gas market. To do that, it was needed to get new certifications, like SIL, approvals to vendor lists, and create a new technical department available to design specific solutions for projects. 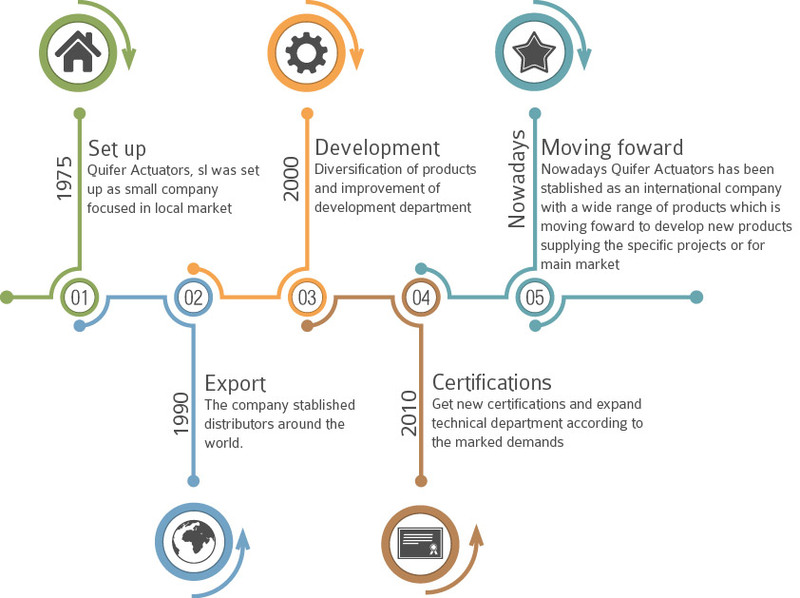 Nowadays, QUIFER ACTUATORS is a contrasted company with quality products, available to produce a huge range of products and develop new products for specific projects or for main market. Also, our certificates and approvals and the projects already done, give to QUIFER ACTUATORS, a prestigious that is one of our principal values. QUIFER ACTUATORS always offer the best assistance and after sales support. Minimum guarantee for all products is, at least, 36 months. We give technical support to our customers in commitment or during the guarantee period. Availability to supply spare parts in 24/48 hours to our costumers. 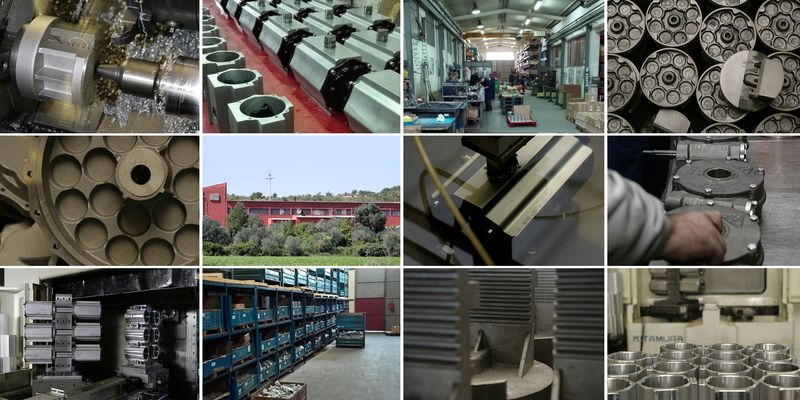 With more than 3.500 sqm and around 25 – 30 employees, QUIFER ACTUATORS is capable to meet with all the commitments with customers achieving all requirements of delivery time, technical department and quality. The factory is equipped with high technology CNC machines capable to reach the desired precision and specifications. Own sandblast machines and painting cabinet for coating the products with our standard procedure or the most exigent procedures against corrosion for marine applications. Four different lines of assembling with strict quality procedures. Stock area of 1.500 sqm valued in 500.000 / 750.000 € to give to the customer the best delivery times. Copyright © 2016 PNEUMATIC ACTUATORS. All rights reserved.